Our flag bags & mailing satchels are made from recyclable plastic, ask your council how to recycle soft plastics. The Finish is how the flag attaches, click for more. Header and loop is for attachment to a flagpole rope. Vertical Sleeve slides onto a pole, sleeve on flag side. Horizontal Sleeve slides onto a pole, sleeve on flag top. The Material affects look & durability, click for more. Knitted Polyester flies best in light winds, but is less durable. Woven Polyester is more durable, but needs stronger winds to fly. Fully sewn is appliqued for a premium look, in durable Woven Polyester. Our Quality flags look great and last, click for more. We use Quality materials that look great, are durable & print well. Our flags are Australian made and printed using premium inks to manage visual quality. Flags are finished locally by our skilled in-house seamstress team for a premium finish. Need a Custom Design? Click for how we can help. Yes, we can custom print to your design. Our printing capability includes screen printing for big jobs, & sublimation printing for small runs. Call Us on 1800 135 247, or use our contact form. Artwork needs to be supplied in EPS format. Download our print guide. Open 7 Days Shop Front Banner is printed on a double side of vinyl material. Suitable for outdoor and indoor use. The product is flag only. Brackets and bases to be bought separately - please see below for accessories. Knitted polyester: is a light weight fabric that is designed for indoor and outdoor use. Ideal for calm to moderate environments as it flies easily, even in the slightest breeze. Not recommended for high wind areas, where Woven Polyester is preferred. Woven polyester: is a heavy duty weave that looks like linen. Woven Polyester is designed for Indoor and outdoor use, and is suitable for high wind areas as it is considered longer lasting and more durable. Fully sewn: is made from durable woven polyester, but the patterns are appliques sewn onto woven fabric, rather than being printed on. Fully sewn flags are considered the most prestigious look, and are suitable for strong winds with the same durability as woven polyester flags. Flags are subjected to the elements. Ultra violet rays and high winds cause the breakdown of fibres in flags, particularly the breakdown of the sewn edges at the extremities. 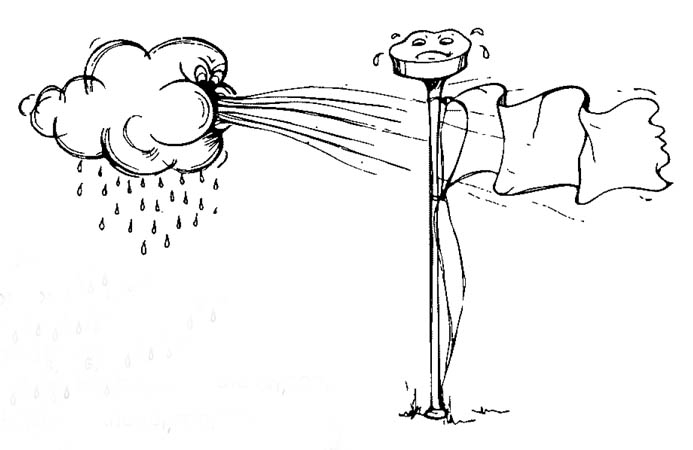 Avoid Strong Winds: bring your flag down when strong winds are forecast, to avoid excessive wear and early damage. Rest Overnight: flying the flag overnight almost doubles exposure to winds, unless required take flags down at dusk and raise at dawn. Select the right material: woven polyester fabric is more durable to withstand strong winds. Knitted polyester flies best in light to moderate winds. Flags must fly freely: ensure flags fly clear of buildings and other objects to avoid wear from rubbing. Expected Life: flags flown continuously last 6 - 9 months, but can last up to 2 years if brought in at night and out of strong winds.